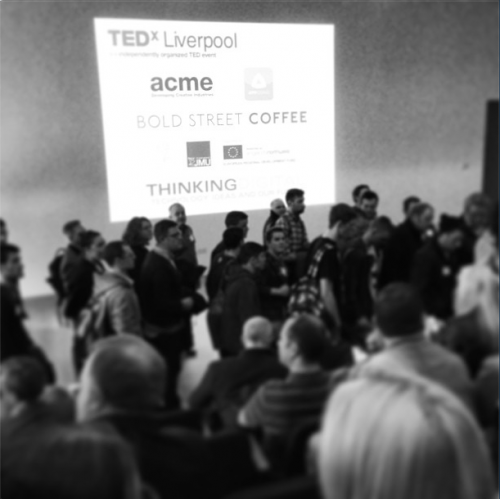 Yesterday, the igoo team went on a rare office outing to the Tedx Liverpool exhibition, held at Liverpool John Moores University Art and Design Academy in the city centre. 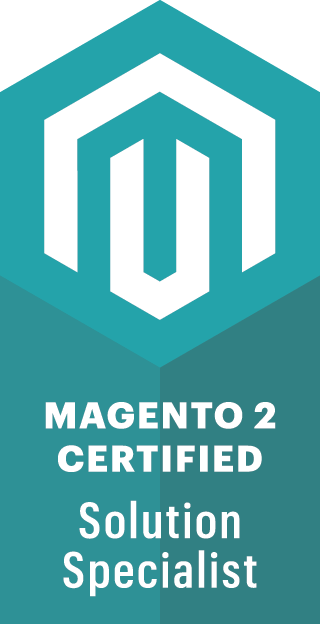 With a huge range of speakers and topics to be covered, the event offered new perspectives and threw up some ideas which definitely required some further evaluation. The first talk featured Professor Serge Wich, a primate biologist who created a drone for less that £650, in order to take photographs and capture video footage of orang-utans in their natural habitat. Graham Thomas, ex vice chairman of Saatchi and Saatchi, offered some interesting ideas in terms of continuous development and with the use of a somewhat abstract metaphor, prompted more questions than answers. Pam Warhurst had the audience hanging on her every word with her journey towards starting Incredible Edible, an initiative to encourage everyone, everywhere to grow their own vegetables for the community and to promote local businesses. 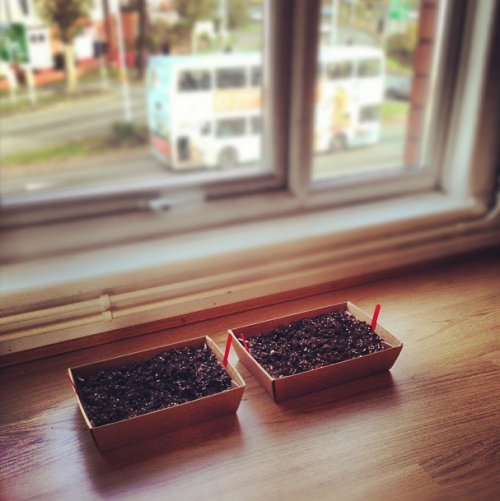 Here at igoo, we’re proud of our own growing boxes, which promise to sprout chilli’s any day now. Gary Smailes, founder and editor at BubbleCow offered a brilliant insight into the world of self publishing, highlighting both the struggles and the vast differences in revenue associated with different publishing channels. Jenny Radcliffe, an expert in negotiation and non-verbal communication urged the audience to find their passion in life and embrace it, whatever the journey. The event was rounded off by Peter Hooton, who had a pivotal role in the Justice Collective single and the campaign to expose the truth about the Hillsborough disaster. His talk was highly emotive and prompted a standing ovation from the audience. The sentiment, ‘Justice is truth in action,’ resonated with us all.